giving you more than the expected level of elegance, oscar de la renta shows these hoes how its done for his pre-fall collection for the year 2010. doing a runway show while other designers have opted for press release image packages, oscar continues to build upon his fashion design legacy with this collection. refinement through inspiration seemingly from a russian fairy tale, the collection hosts dresses & gowns with undeniable class & glamour. layers, high-waisted pants, florals, textures, prints, intricate patterns & dope beadwork & beyond are all seen with this collection. on top of the other collections- as an american fashion house, this is how its done. the collection is superb & the de la renta clientele better grab their pocket books; if this is any indication of the fire that will blaze the runways for FW2010, the game is gonna go bonkers. this collection is everything to me; classic womenswear for the refined women who love fashion & understand the value of style. the carolina herrera pre-fall collection brings fourth winter textures & winter florals with punches of yellow & red. i love the design details seen in the beading within this collection. red as an accent color will be huge for the fall of 2010. a cute collection with unexpected flare. alexander wang continues to showcase his love for minimalistic & effortless chic. 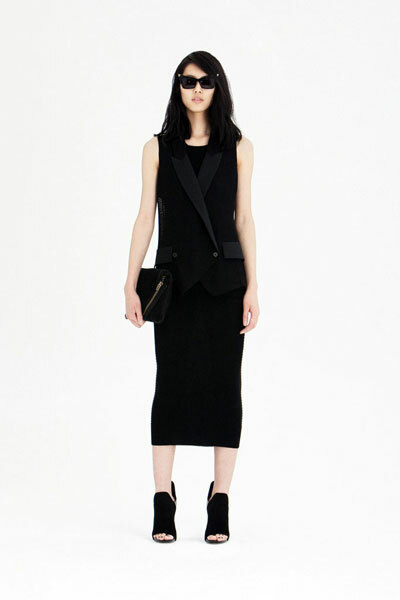 the pre-fall 2010 collection from wang provides casual materials for women that seemingly hang onto the body. i love the construction, its an organized mess of sorts. the color palette is faultless. donna karan reveals her collection for the DKNY sector of her design empire. the collection provides a slew of textures set to navy & plum with hints of green & magenta. the collection hosts dresses with vibrant print details as well as sheer pieces alongside textured tops. 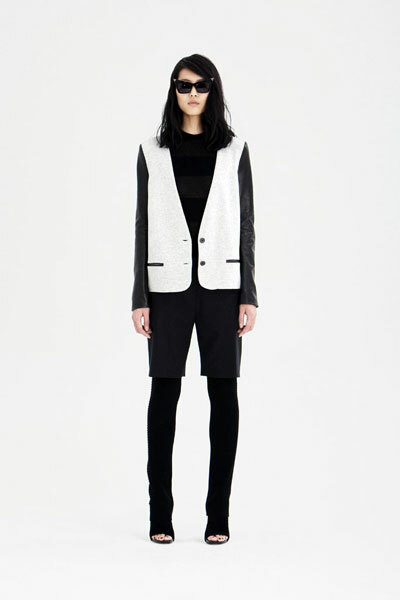 rachel roy showcases original construction in her collection for the pre-fall season. i love the different layering effects & a party dress is always found within a rachel roy collection each season. fun, young & playful- the collection doesnt reach too far beyond its own signature. presenting prints & textures in, around & all throughout for his pre-fall collection is thakoon. as seen above, the collection hosts a number of different prints on dresses & blouses while still encorporating new techniques of layers & construction. the prints kill in this set.